for ordering stock optics worldwide. 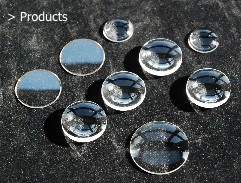 Windows, lenses and prisms for UV, visible and IR. PayPal now accepted for quick secure payments. 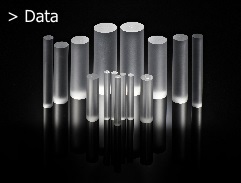 We Have an Enormous Selection of Optical Components In Stock for Immediate Delivery World Wide. One of our interferometers in action. World Wide Delivery Immediately from Stock by Fast Inexpensive Couriers. Stock lines and over runs are available immediately. Custom Manufacture takes a little longer. Certified Optical Flats from Stock for Immediate Delivery World Wide. 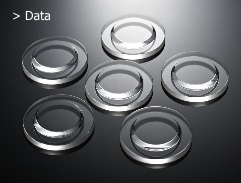 Optical Reference Flats to Lambda/20, Lambda/10 or Lambda/4. Single Sided or Double Sided, Fused Silica or Zerodur® in Wood Storage Boxes. Certificated Test. 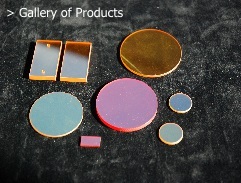 KRS5 Optical Components In Stock for Immediate Delivery World Wide. KRS5 windows lenses and prisms. IR, UV and Visible Stock Optics for Delivery World Wide by Fast and Inexpensive Couriers. World Class - World Wide - We Cover the World and Sometimes Beyond It. Are you in Orbit or in Free Fall? Need a Component Fast? A Quick Call or Email and We Will Try to Sort It Out. 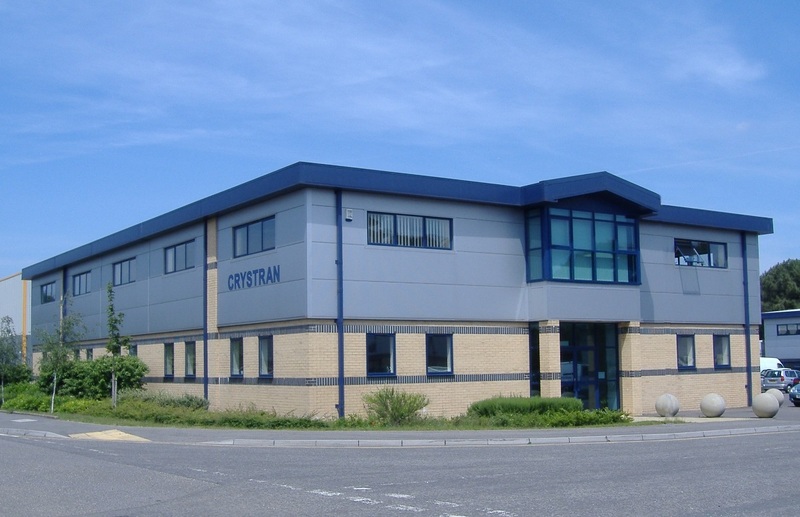 Crystran Ltd is YOUR Source for Fast Stock Delivery and Personal Service . . . Anywhere In The World. New for this year. Please email for your free copy. We are delighted that you have found your way to our website. Our customer relationships are very important to us, we regard them as the key factor in the success of our business. 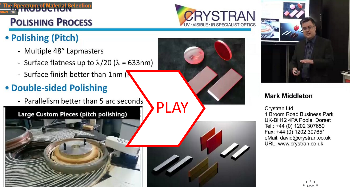 Crystran Ltd is a manufacturer and supplier of high quality optical components. We manufacture windows, lenses, prisms and specialist optics as both standard products and to the designs of our customers. 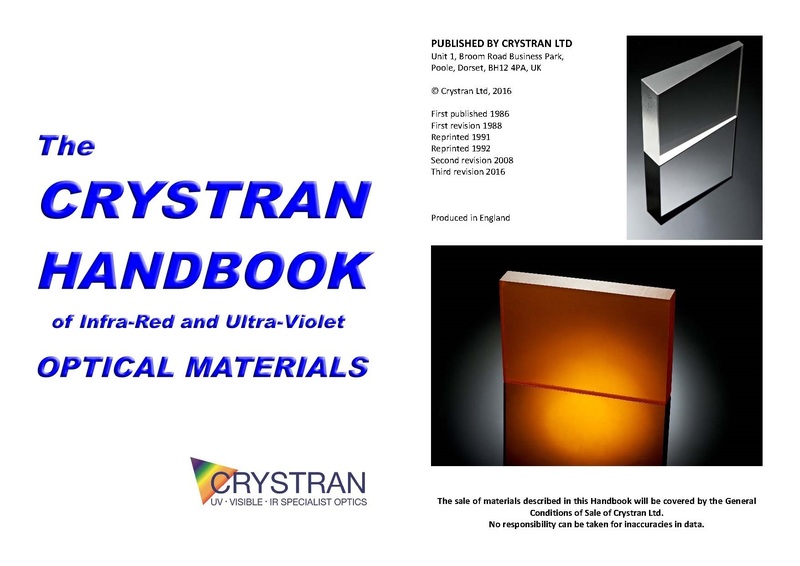 For over 25 years we have specialised in crystal materials and exotic glasses and used them to manufacture highly precise optical components for the Infrared, Ultraviolet and Visible regions of the spectrum. We are always available to advise on the best choice of materials. 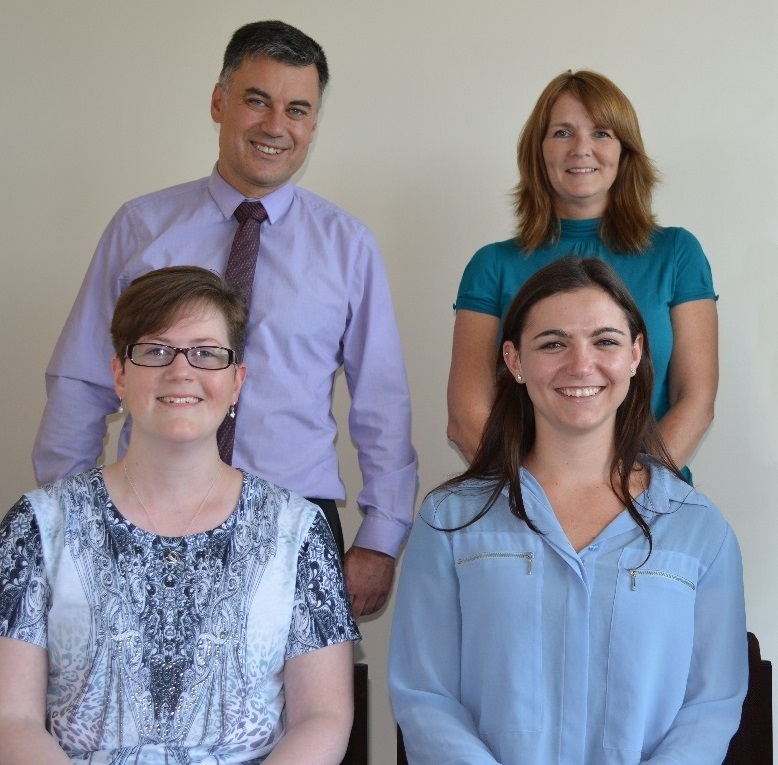 There are no menus on our telephone line, if you call you will speak to someone who can direct your enquiry immediately. For more information about our business and the people behind it do "Take A Tour"
We enjoy the challenge of keeping up high level of customer service that you should expect. 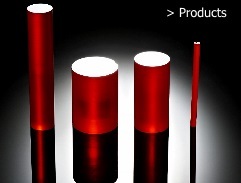 Make to Order: The very nature of the wide range of materials and applications in the IR, UV and visible regions of the spectrum means that most of our work tends to be custom made to specification. 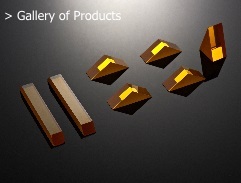 We manufacture in research and prototype quantities and also for production. If you have planning time, then we can make exactly what you want to your drawing or specification. Purchase from Stock: Some lenses and windows are in constant manufacture are nearly always available for immediate delivery. If you need a component quickly then look up our Stock Optics page. We also have a huge range of components in stock as a result of production over-runs which are not listed. If you don't find what you need in the stock optics listings then call or email us and we'll search the rest of our stock. 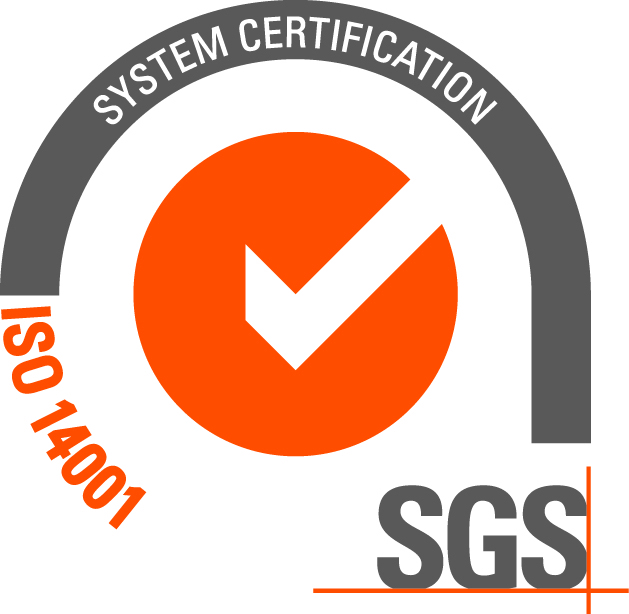 Crystran Ltd is proud to be ISO 9001 certified through LRQA and ISO 14001 certified through SGS.